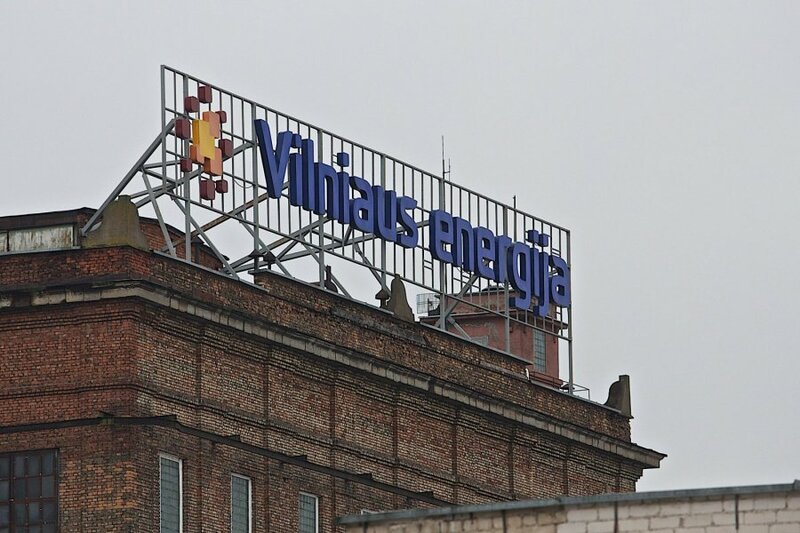 Energy company Vilniaus Energija has claimed that heating prices in Vilnius will soar due to obligations to purchase liquefied natural gas (LNG) from Klaipėda's terminal. The Ministry of Energy has responded to such claims by saying that in October the company itself decided to purchase from the LNG terminal significantly more gas than planned previously. Energy Minister Rokas Masiulis has stated that Vilniaus Energija is manipulating prices of acquired fuel. According to the Ministry of Energy, in October energy company Vilniaus Energija planned to acquire 4.775 million cubic metres of LNG from company Litgas. However, on its own initiative the company bought a total of 13.96 million cubic metres of LNG. Purchase plan for November was revised accordingly, the amount was reduced from 25.629 to 16.444 million cubic metres. Thus the total amount of LNG to be consumed in two months has not changed. Vilniaus Energija on Thursday announced that the cost of heating and hot water in Vilnius will grow by 26.3 percent in December compared to November due to the obligation to purchase a portion of gas from Klaipėda's LNG terminal. The company claimed that higher prices would remain in January as well, but should decrease in February. Energy Minister Masiulis took to attention that in the beginning of 2015 Vilniaus Energija did not rush to conclude a contract to buy gas at a cheaper price. It later transpired that the company also bought biofuel from a related company for a price exceeding the market price. Masiulis said that in October Vilniaus Energija acquired considerably more liquefied gas than planned even though there was no reason to do so. However, if the demand for fuel had indeed increased, then the lacking amount could have been bought from the exchange. According to the minister, unpredictable behaviour of the company not only forces consumers to overpay for heating but also destabilises the situation in the energy market due to unclear manipulations. The minister suggested that the goal of the manipulations was to cause confusion and to damage the image of the LNG terminal.